For long time we heard nothing from Cheerson. Now, they announced a new foldable drone named CX-43. 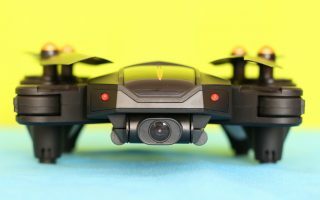 At first look, in terms of size and features, the Cheerson CX-43 is very similar to the popular Visuo XS809HW drone. 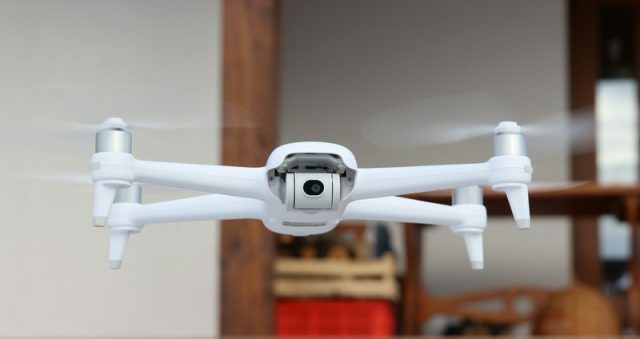 Let’s discover what brings new this wannabe selfie drone. 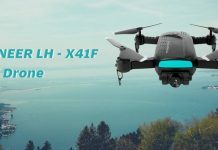 In addition to the barometric altitude-hold sensor, the Cheerson CX-43 features optical flow positioning sensor which allows very stable auto hovering. This functionality is very important for selfie videos. While most wannabe selfie drones are equipped with only 720P camera, the CX-43 comes with 1080P Full HD camera. This should offer much better video quality. 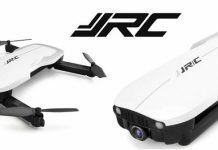 The on-board camera features WiFi real-time image transmission (FPV), allowing to display the drone’s live-video feed on your smartphone. about 7-8 minutes play time. The Cheerson CX-43 features smartphone APP control. You can pilot the drone through virtual sticks or through gyro-sensor (by tilting the phone). 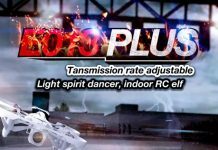 According to the advertised specs, it also has voice control and way-points mode.